A delightful detached stone cottage that sleeps 4, with private hot-tub, wood-burning stove, free wifi, dogs accepted. Stunning views from cottage & hot-tub. 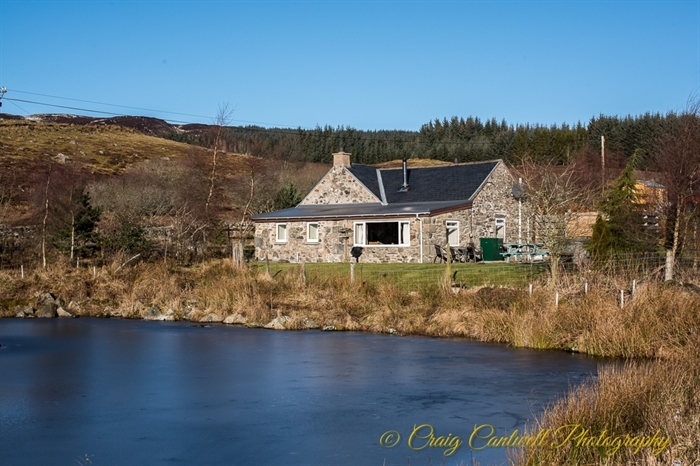 Smiddy Cottage has many traditional features including 2ft thick stone walls and some exposed wooden beams. The cottage now comprises an open plan living area with modern kitchen, breakfast bar and lounge with a woodburning stove. A spacious king sized bedroom, twin bedroom and family bathroom with bath and separate shower. 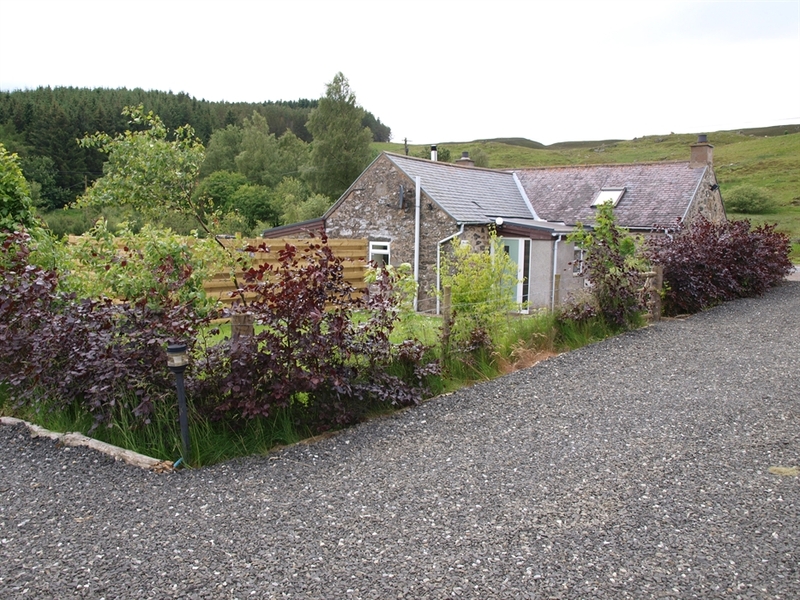 The cottage has a private, enclosed garden and overlooks a large pond and has stunning views across Glenshee.